What is the Bill of Rights' purpose? What function does it serve? What rights does it protect? The Bill of Rights was created to safeguard various rights that the early Americans wanted to be sure the government could not intrude upon. They believed these rights were "unalienable" and granted by God. Human governments had no right to interfere with them. Understanding the Bill of Rights' purpose will help you better understand the founding period of America and have more understanding about why this is such a great nation. The Bill of Rights was accepted as part of the US Constitution in 1791. Remember that only a few years before, the Americans had fought a costly and bloody war against the tyranny of Britain's government. They fought the Revolutionary War because they believed their natural, God given rights were being trampled on by Great Britain. If you remember reading the Declaration of Independence, one of the statements of this document said that if a government was unjust, it was the duty of the people to throw off that government and form a new one, which is exactly what they did. You can read the Declaration of Independence here. In 1781, the colonies formed the Confederation of the United States of America under the document called the Articles of Confederation. 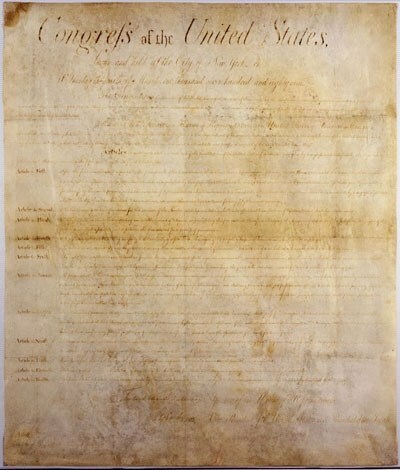 This document proved to be too weak and the Americans had formed a new government under the United States Constitution. While framing the Constitution, there was a pointed discussion being held about how much power should be given to the government, how much should be retained by the states and how much should be retained by individuals. Some power would have to be given up by the states and by individuals in order to have an effective central government. The people wanted to be careful, though, not to create another tyrannical government like the one from which they had just gained their freedom. Americans were split into two factions or parties at this time - Federalists and Anti-Federalists. The word "Federal" refers to a central government of separate states that have formed a confederation, or a union. Thus the Federal Government of the United States refers to the government offices of the United States in Washington DC., which is a central government formed by fifty individual states. At the time of our nation's founding, Federalists wanted a strong central government that had enough power to control the individual interests of the many states. Anti-Federalists believed that a strong central government might steal away their individual rights. Remember, a government is made up of people, and if evil or ambitious people were to get into office, these people could use their power to harm others. Some people you may know that were Anti-Federalists included Thomas Jefferson, Patrick Henry and George Mason. Familiar people such as George Washington, John Adams and James Madison were Federalists. The fact that they were Federalists doesn't mean that they wanted the government to be so powerful that it stole away people's rights, but they did want it to be sufficiently strong to at least be able to hold itself together. The reason this was a concern was because of their recent experience with government under the Articles of Confederation. The US government under the Articles was so powerless that it wasn't able to perform its basic functions. It had authority to ask only, but no authority to require participation in anything it asked for. For example, the Congress under the Articles of Confederation could ask the states to send money for basic operations such as paying for the army, but it could not force the states to comply. So, sometimes the states would send in some money and sometimes they wouldn't! The government could ask the states to send soldiers to fight in the Revolutionary War, but again could not force compliance. So, sometimes the states would send soldiers and sometimes they wouldn't! This made it very hard on General George Washington to fight a war. He couldn't pay the men half the time and didn't even know whether or not they would even show up! Under the Articles of Confederation, the states maintained complete sovereignty in all matters except for four areas - foreign diplomacy, the power to make war, establishing weights and measures and final arbitration between states. In every other area the states could do what they wanted. This made it extremely difficult to do business from state to state because each state passed its own trade laws that varied widely from one another. Another problem was that each state contained one vote in the Confederation Congress. So one state could veto something the other twelve were in favor of. This was also unfair to the larger states who were expected to contribute more because of their size, but whose votes were counted equally with small states such as Delaware. Read the Articles of Confederation here. The Anti-Federalists certainly wanted a central government, but they wanted more power to be locally controlled. They were concerned that a far away central government would not care about their local needs. Anti-Federalists were concerned about the freedom of speech, the freedom of religion, the right to petition the government, the right to trial by jury and many other basic human rights. They had seen government abuses of these things throughout English and colonial history. In response to these abuses, over the years, the colonies had begun to create Bills of Rights. A Bill of Rights is a document that describes certain individual rights that are retained by the people with which the government has no right to interfere. Many colonial governments and states had passed Bills of Rights before and during the time of the Revolutionary War. So it wasn't a new idea. When the Constitution was being discussed, many Anti-Federalists called for a Bill of Rights to be included in the Constitution because they didn't believe it sufficiently addressed which rights would be protected and which ones wouldn't. Federalists such as Alexander Hamilton and James Madison believed that a Bill of Rights was unnecessary because they didn't think that people were giving up these rights in the first place by accepting the Constitution. They also worried that if certain rights were spelled out in the Constitution as being protected, that it might imply that other rights that were not mentioned, were not protected. This argument did not sway the Anti-Federalists however. Many threatened to reject the Constitution unless a Bill of Rights was added. Some began to call for a new Constitution that addressed these concerns. 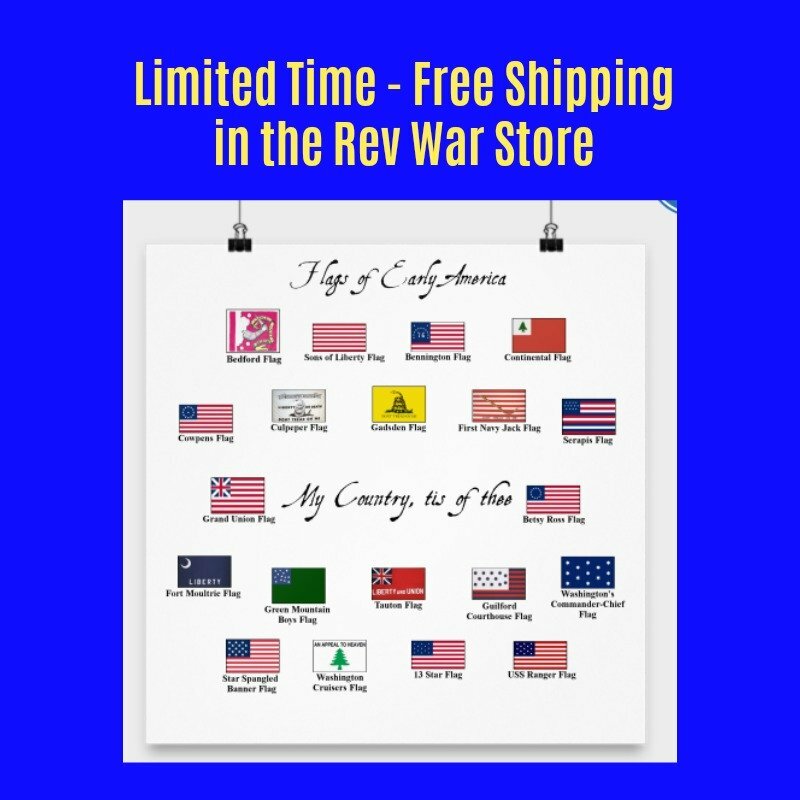 After the Constitution was written and sent to the states for discussion and acceptance or rejection, each state held a Ratification Convention that voted to accept or reject the Constitution. Several states had equally split delegations between Anti-Federalists and Federalists. The success of the Constitution was in jeopardy if the Anti-Federalists did not jump on board. In order to persuade the Anti-Federalists to join in accepting the Constitution, the Federalists began to promise they would seek a Bill of Rights to be added to the Constitution in the first session of Congress, if the Anti-Federalists would vote to accept it. This argument persuaded many Anti-Federalists to vote to accept the Constitution. These states sent in a long list of requested amendments to the Constitution. 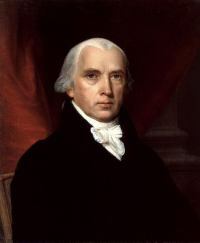 James Madison was the principle architect of the US Constitution. He had spent months studying various forms of government and was the primary force at the Constitutional Convention in Philadelphia in 1787. He and the other delegates had spent a lot of hard time and effort making compromises between many groups with varying interests to come up with a Constitution that would be strong enough to survive and govern a nation and be acceptable to the majority of the people. Madison was concerned that the Anti-Federalists would undermine the Constitution with their long list of amendments. He didn't personally believe a Bill of Rights was necessary, but decided to support it to rally the support of the Anti-Federalists. He even had to promise his own district in Virginia that he would fight for a Bill of Rights in order to be elected. He was from a strongly Anti-Federalist district. There were also two states that had not accepted the Constitution at this time, North Carolina and Rhode Island. He thought that pressing for a Bill of Rights would persuade these last two states to join in with the new United States of America. In response, Madison put together a list of twenty amendments that he thought had the widest support among the states. He did this to ensure that there would be little opposition. 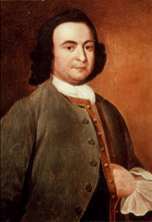 He also used George Mason's Virginia Declaration of Rights as a guide. The Virginia Declaration of Rights was a Bill of Rights adopted by the State of Virginia in 1776. Thomas Jefferson had used it as a guide when writing the Declaration of Independence as well. You can read the Virginia Declaration of Rights here. Madison presented his amendments to Congress on June 8, 1789. He acted quickly to preempt anyone else from taking the lead in amending the Constitution. 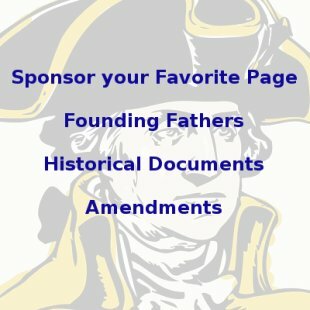 You can read James Madison's full speech presenting the amendments here. Congress pared Madison's twenty amendments down to twelve amendments, which were then presented to the states for ratification. In the end, Ten Amendments were accepted by the states. These Ten Amendments are what we know as the Bill of Rights. The Bill of Rights was added to the Constitution to protect certain rights belonging to all Americans - rights such as freedom of speech, freedom of religion and freedom from cruel and unusual punishment. Another purpose of the Bill of Rights was to rally the participation of Anti-Federalists. If a Bill of Rights had not been added to the Constitution, a large portion of Americans would never have supported it, and if they hadn't, the United States probably wouldn't exist today the way it does. 1st Amendment: Freedom of religion, freedom of speech, freedom of the press, freedom of assembly, freedom to petition the government for redress of grievances. 2nd Amendment: The right to keep and bear arms. 3rd Amendment: Freedom from having troops quartered in private property during peace time and only as prescribed by law during war time. 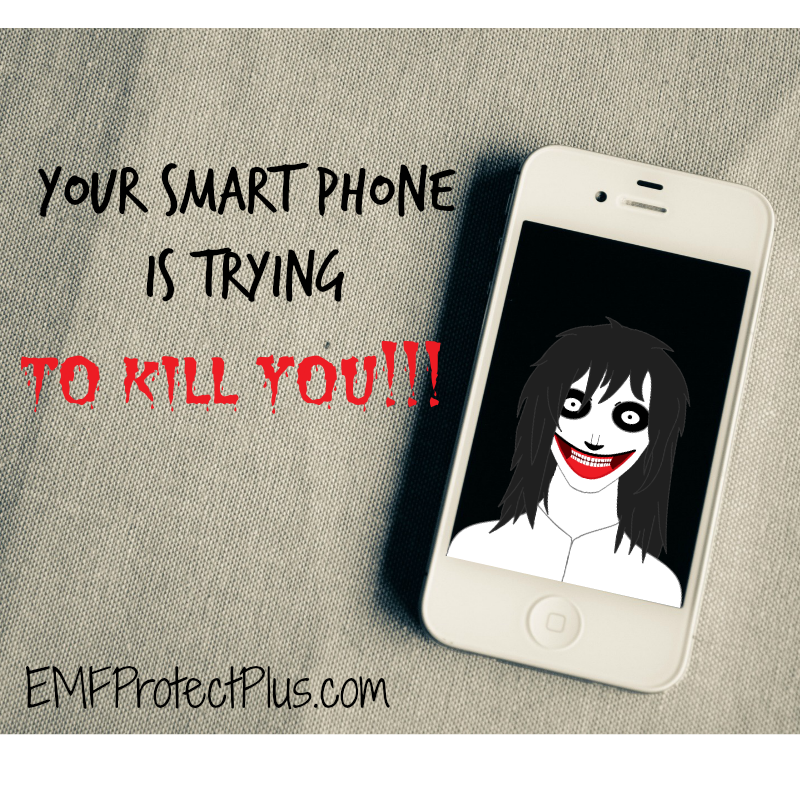 4th Amendment: Freedom from unreasonable searches and seizures, requirement that a detailed and specific warrant be issued by the proper authority in order to conduct a search or seizure. 5th Amendment: Right to a grand jury trial for infamous crimes, freedom from double jeopardy, freedom from self-incrimination, the right to due process of law, the right to eminent domain compensation. 6th Amendment: The right to a speedy trial and public trial, the right to an impartial jury, the right to be notified of the nature and circumstances of the alleged crime, the right to confront your accusers, the right of compulsory process to obtain witnesses in your defense, the right to have an attorney. 7th Amendment: The right to trial by jury, the right to not be tried more than once for the same crime. 8th Amendment: Freedom from excessive bail and fines, freedom from cruel and unusual punishments. 9th Amendment: Rights not mentioned in the Constitution are still retained by the people. 10th Amendment: All powers not given to the federal government in the Constitution are retained by the States and the people. For a brief synopsis of the First Ten Amendments.